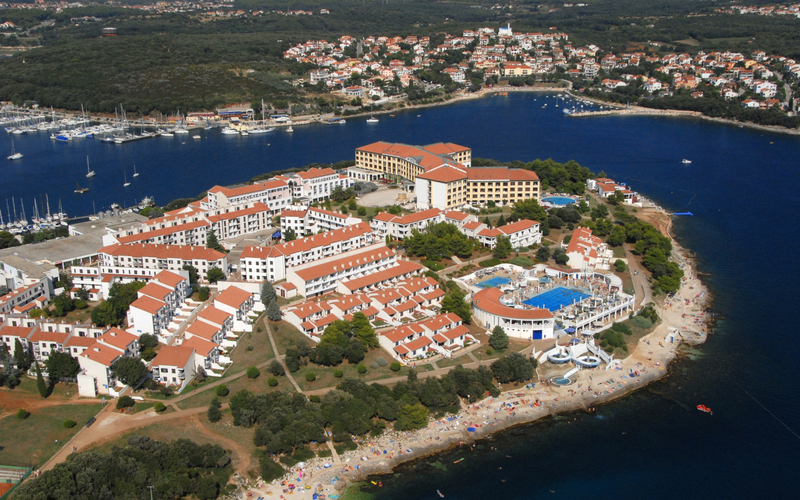 Centrally located on the Punta Verudela Peninsula only a few kilometres from Pula’s historical city centre, Park Plaza Verudela Pula provides contemporary accommodation with convenient access to area attractions. 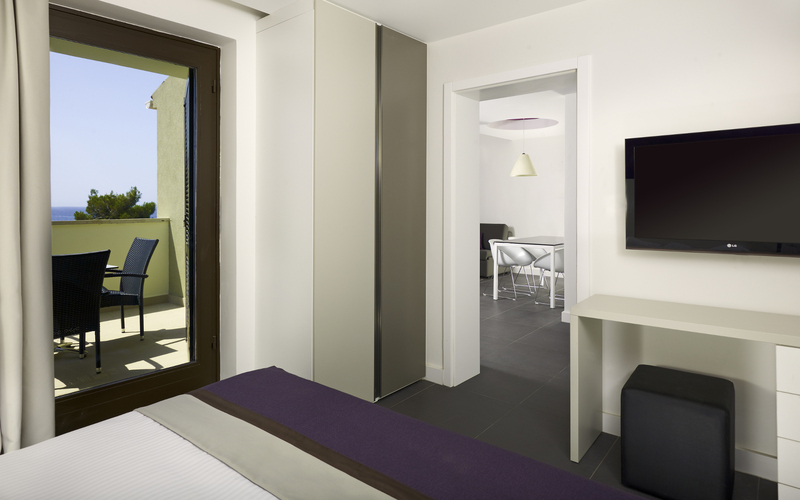 Each stylish, air-conditioned room and apartment-style suite offers smart amenities like free Wi-Fi, a kitchenette and a flat-screen TV. 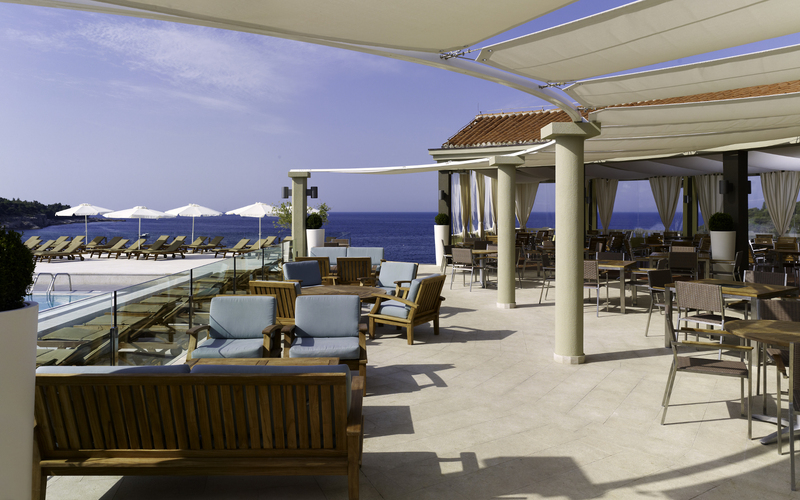 Step onto your furnished balcony for breathtaking views of surrounding beaches and the Adriatic Sea. 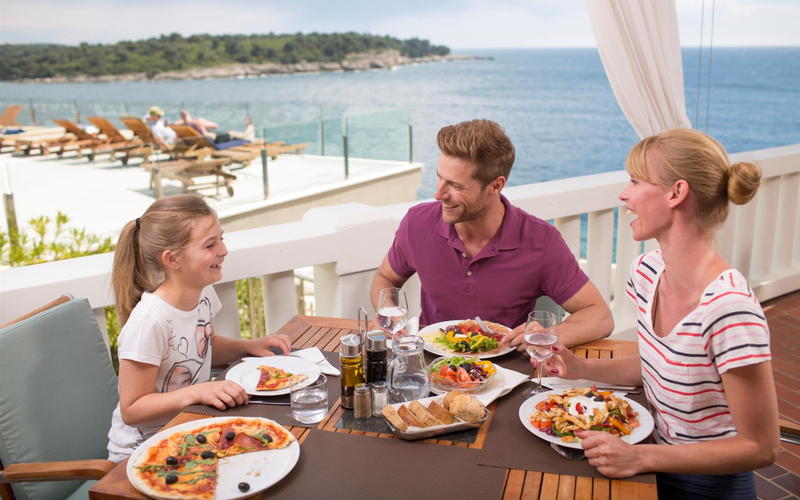 Families and couples on holiday can enjoy three sea-water pools, a waterslide and an on-site sports and recreation centre. 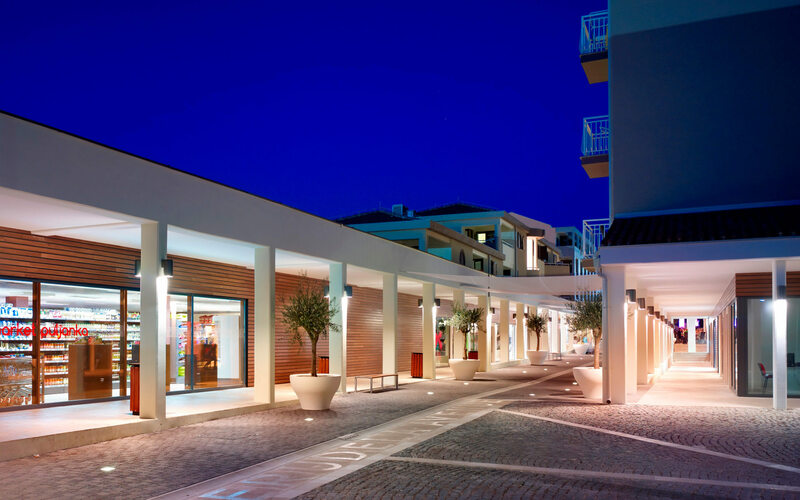 An avenue full of boutiques and restaurants connects this waterfront hotel to our sister hotel, Park Plaza Histria Pula. If you want to venture out to attractions like the Roman amphitheatre, you can hire a vehicle on site or board a bus at the nearby station.